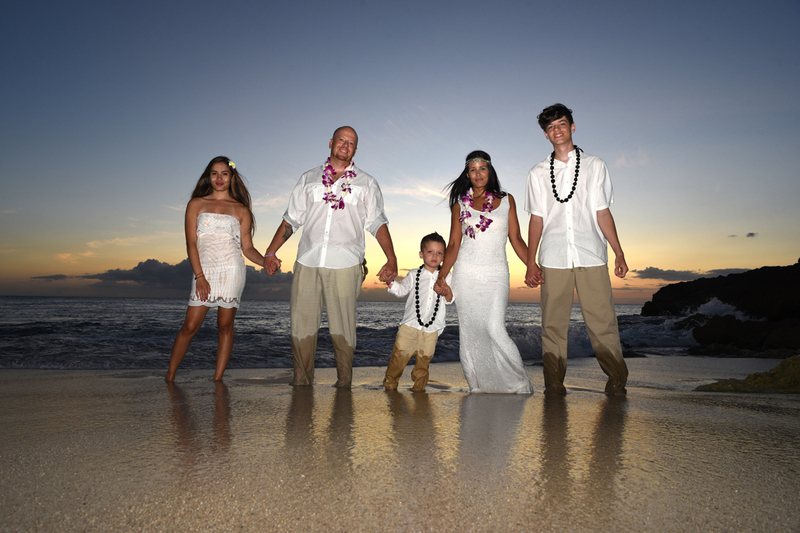 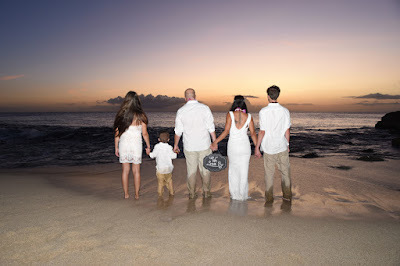 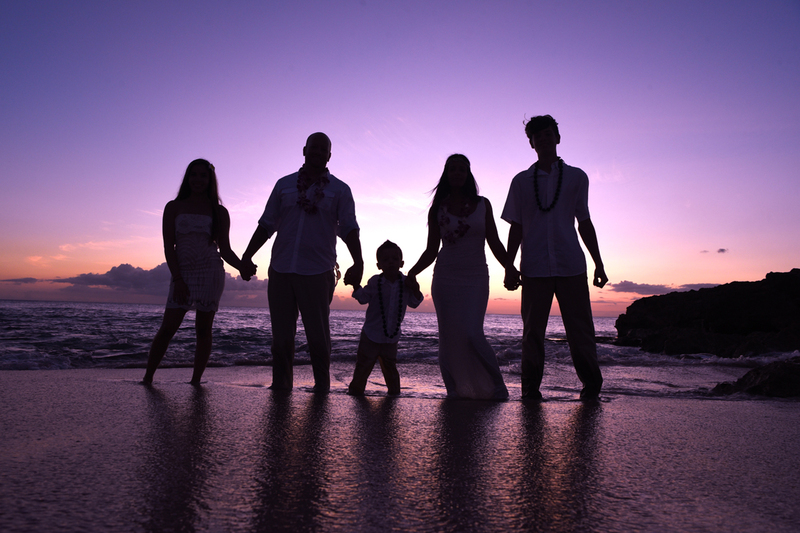 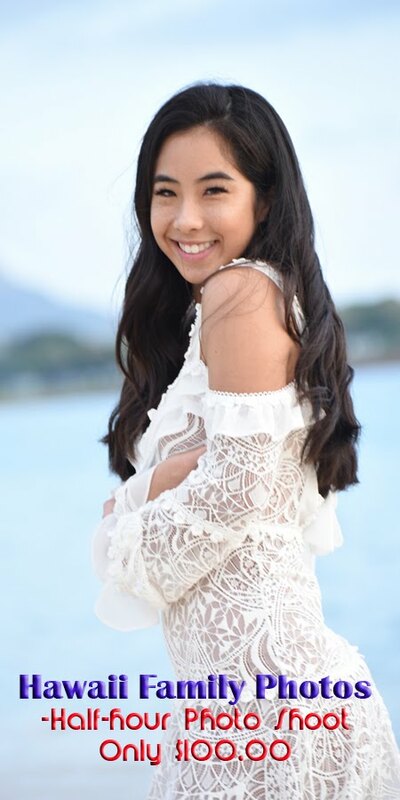 Request your Ko Olina photo shoot for $199.00. Beautiful sunset in Ko Olina. Wedding Vow Renewal is a good time to capture the memories on camera.